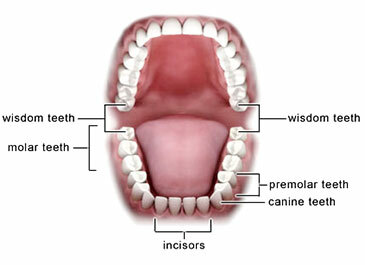 Do You Need Wisdom Teeth Removal Mooloolaba? Research has shown that with evolution our jaws are getting smaller leaving little room for our third set of molars, the wisdom teeth. The most often encountered problem we see at Fenton Dental with wisdom teeth is that they become impacted and cause pain or damage to the adjacent teeth, this means wisdom teeth removal is needed. Consequently, it is often necessary to remove these wisdom teeth. To assess the difficulty of the removal of these teeth, we require a full mouth x-ray (OPG) to see the shape of the roots of the teeth and their proximity to the nerves and sinuses in our jaws. In some cases, referral to a specialist oral maxillofacial surgeon is needed to minimise damaging these structures, but most often we are able to remove these teeth for you.